The state police officers have been asked to stay away from dealing in property related issues through a directive by DGP- Neelamani N. Raju. The officers have been instructed to act only on genuine documents from the revenue department or through court orders with legal opinion from the prosecution department if required. In the recent past, the police department had been facing serious allegations from opposition parties. There were reports of police involvement and interference in property disputes to gain illegal gratification. The police officers have been asked to follow the instructions or else stringent action will be taken against them. They have been instructed not to entertain any petition seeking police protection based on documents like sale deed or advance payment documents for fresh possession of properties. Police should ask the petitioners to approach revenue officials or the court for such property disputes. Only revenue officials have the authority to probe disputes related to agricultural land ownership and acquisition for fresh possession. 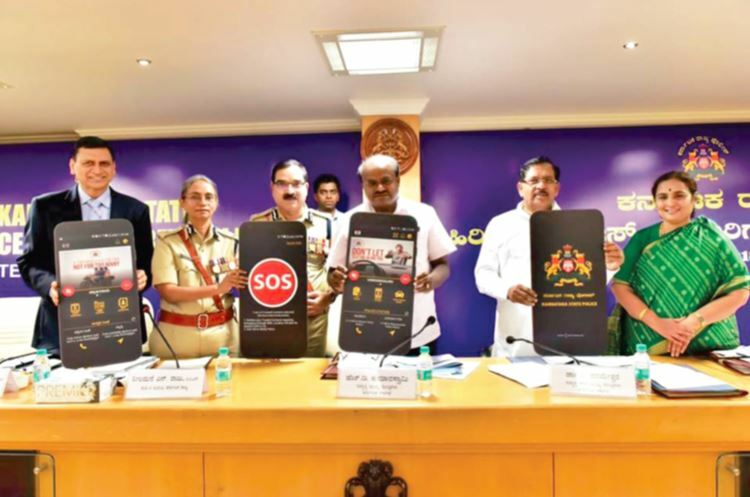 In a bid to make themselves more accessible to the citizens, the Karnataka state police have launched a new app ‘Karnataka State Police App.’ The app is an attempt to modernize the state police and extend the reach of its services. The app would help in locating the nearest police station and reporting non-emergency incidents. The app provides details of all missing persons in Karnataka. It has the provision to download FIRs, enter the details of stolen vehicles, and locate contact details of any police officer in the state. Last year, Suraksha App for women’s safety was launched. This app is an extension of technology to the service of citizens. The app is developed by Capulus Technologies Private Limited, Chikkamagaluru. It includes the ‘SOS’ button through which citizens can directly reach the police. Users of the app will also be able to locate their nearest police station, report non-emergency incidents directly through the app and also attach images. They can also look at the details of all missing persons in Karnataka. The app comes with a slew of services to become more accessible to citizens. 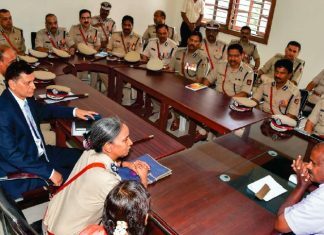 In the recent times, the state police has come up with several initiatives like Namma 100, a centralized emergency number, a range of Pink Hoysalas for female officers etc. The Suraksha app was originally designed as a ‘panic button’ for women that would alert their trusted contacts with their location. The new Karnataka State Police app includes this vital feature and some other features like ability to download FIRs, enter the details of stolen vehicles, and locate contact details of police officers in the state. The app has already received over 10,000 downloads and currently stands at 4.6 stars out of 5 on the Google Play Store. Like the lady officers in the police department, the women constabulary will no longer wear sarees while performing their duty. 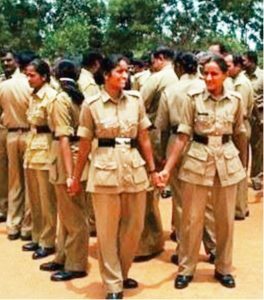 In a meeting on Sept 03, several women police constables had said it was difficult to work in sarees. Following which in a recent circular from the office of DG & IGP women police personnel were permitted to wear trousers & shirts while on duty. A similar order was affected by the State Reserve Police that did away with sarees & churidars a few weeks earlier. Until now, only women police officers were mandated to wear trousers & shirts. The women constables had to wear trousers compulsorily for the first five years. After completing five years women had the option to choose between saree or churidar. But, now saree has been done away with totally. As far as self- grooming is concerned they are allowed to wear only a small stud in the ears. Hair have to be combed neatly and a black band is allowed to be used, if the hair is not cut short. Pins, Bands or clips used by them should be black in colour. The hair should be dyed only in black colour. Constables are prohibited from wearing flowers also. A city based forum in Coimbatore–Uyir has been floated by a group of doctors, educationists and industrialists. The objective of the forum is to make roads accident- free. The forum is planning to launch an app soon that will allow citizens to photograph and report traffic violations. 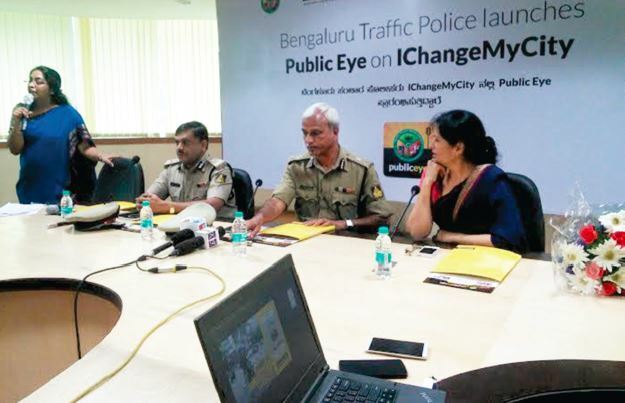 The app will be modelled after ‘Public Eye’ the official app of the Bengaluru Traffic Police. The idea of the app came up following reports of traffic violations through a survey conducted by Ganga Hospital. According to the reports, 71% of the accidents were a result of the driver’s fault. Red light jumping, rash driving, sleeping on the wheel, driving on the wrong side and using cellphones while driving, among others are some of the common causes of the accidents. Every traffic violation has the possibility of an accident. The decision to emulate Public Eye was arrived during discussions with the local police on accident prone zones, causes and enforcement issues. Public Eye has delivered good results in Bengaluru. And, so it was decided to develop a similar app for both iOS and Android phones. The received photos will directly be sent to a police server. Appropriate action will be taken based on these pictures. The city has been separated on the map into 59 grids, of which 40 locations are the most accident-prone. 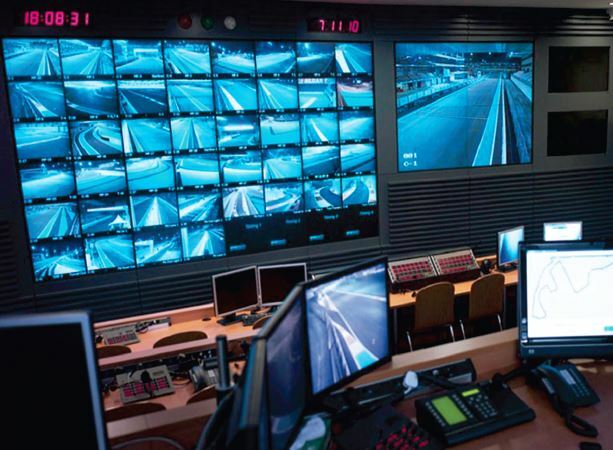 Hitech surveillance cameras will function even during power outage and take pictures of license plates of vehicles that violate traffic rules. Pedestrian crossing, pathways and barricades will also be improved. Uyir aims to create awareness on road safety and accident-free driving. Making road safety a mass movement and a responsibility of citizens is the objective of Uyir. The State Information Commission has directed the police department to ensure that all video recordings inside police stations are saved for six months. Until now, CCTV recordings automatically get deleted every 10 days due to limited storage capacity. The move comes in the backdrop of allegations that police refuse to share video recordings when sought under the Right to Information (RTI) Act. The State Information Commissioner SL Patil therefore directed the department to enhance the storage capacity and duration of the CCTV systems. A resident of north Bengaluru, had filed a RTI application seeking video footage pertaining to Subramanyanagar police station for five days from April 1, 2017. She stated that she had filed the application in June 2017, but the police station claimed the footage was not available. 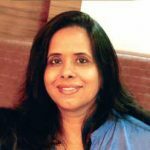 This prompted Manjula to approach the commission. “Since the information sought is not being permanently maintained as the CCTV footage is erased after 10 days, it cannot be shared and hence, the appeal is disposed. But, every citizen, particularly the appellant booked by police for an offence, has the right to know the facts of the proceedings of the police station to understand what actually happened in the court. 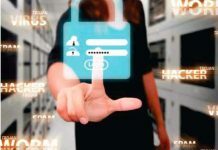 In the interest of transparency in administration and functioning of the public authorities, there should be a system in place to enable recording and storing of CCTV footage at least for six months,” said the commission. 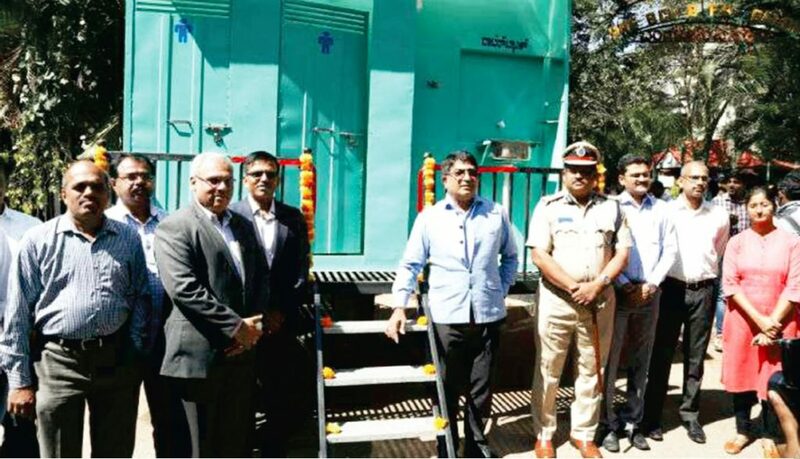 ACT Fibernet (Atria Convergence Technologies Ltd.) India’s largest fiber focused wired broadband ISP(Internet Service Provider), has teamed up with the Karnataka State Reserve Police (KSRP) to provide mobile toilets for the KSRP battalion. This is one more step of KSRP’s Swachh Bharat Mission as a part of its CSR program. The initiative will enable police personnel to maintain personal hygiene while on duty. Another advantage of the mobile toilets is that they can be towed by the KSRP vehicles and used at remote places where there are no toilet facilities. “Our partnership with the Karnataka State Reserve Police(KSRP) has provided us an opportunity to serve the service members who have sacrificed so much to keep us and our city safe. Being able to express our gratitude in this small way means a lot to us. We hope to continue our collaboration with the Karnataka police towards building a safe, clean and green society,” said Sunil Yajaman, Vice President, ACT Fibernet. “Karnataka police is extremely grateful to ACT Fibernet for this gesture under their CSR project. Usually, the KSRP battalion while on duty finds it very difficult to answer nature’s call. This contribution from ACT Fibernet comes as a huge relief to them and is certainly very helpful to our force. 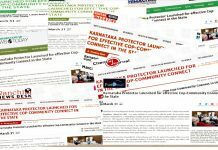 I thank ACT Fibernet for this and for all that they do under CSR for Karnataka police,” said a senior police official. In recognition of its best initiative in SMART POLICING, Karnataka state police was awarded the first prize from among several other national level participants by FICCI (The Federation of Indian Chambers of Commerce & Industry ). 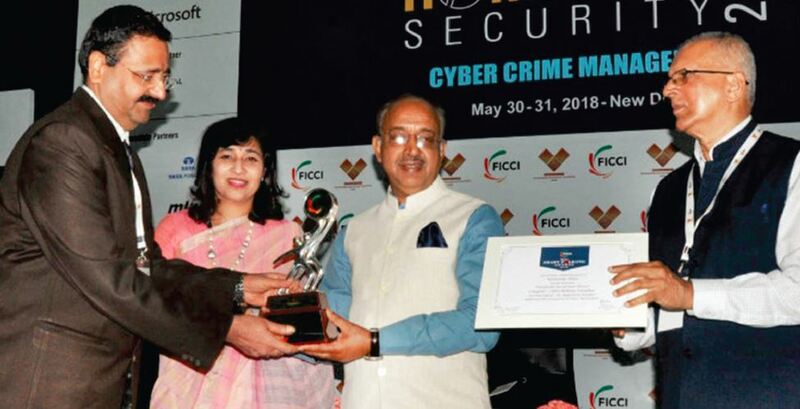 The state police was recognized in the “Emergency Response Category Initiative in Effective Highway Patrolling System.” The award ceremony was held at FICCI, New Delhi on May 31. Additional Director General of Police, Crime & Technical Services and Commissioner for Traffic & Road Safety M.A.Saleem received the award from Vijay Goel, Union Minister of State for Parliamentary Affairs & Statistics and Programme Implementation. 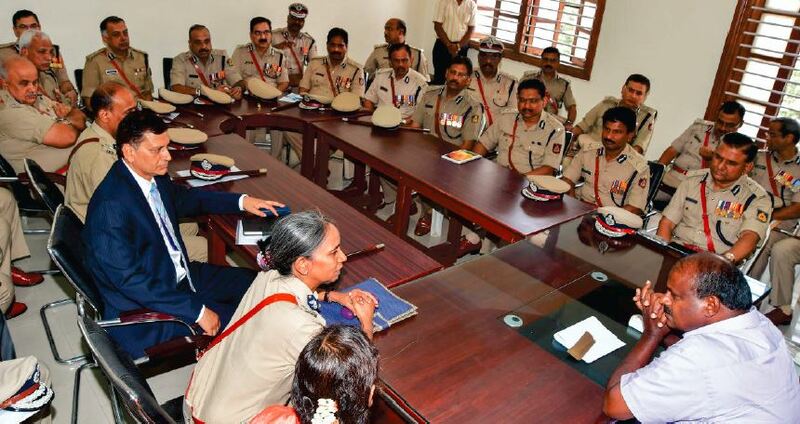 Saleem had served as the Mysuru city police commissioner from July 2013 to April, 2015. The initiative was guided by Director General & Inspector General of Police- Neelamani N. Raju. Another initiative “Transparent Recruitment Process” at the same ceremony was also adjudged as the Best Initiative. The process was recognized with the Special Jury Award. The award was received by Raghavendra Auradkar, Additional Director General of Police, Recruitment. At the event- G.K. Pillai, Advisor, FICCI Committee on Homeland Security & former Union Home Secretary, Govt. of India was also present. The state of Karnataka has a good road network. There are 14 national highways and 114 state highways with a total length of 28,311 km. Saving the lives of the injured in the event of an accident should always be a priority. The specialized police personnel manning the highways in the state of Karnataka have done a commendable job. They reach the accident spot promptly and have managed to save the lives of several victims. Presently, over 133 highly sophisticated and well-equipped highway patrol vehicles with sufficient staff manning them are effectively operating across the state and are making every effort to save the lives of accident victims. The quick reaction by these patrolling vehicles has been widely appreciated by the public. These teams have contributed in the sharp decline of fatalities. 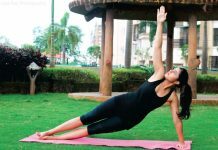 Previous articleWhy You’re Losing Weight But Not Belly Fat – And What To Do About It?